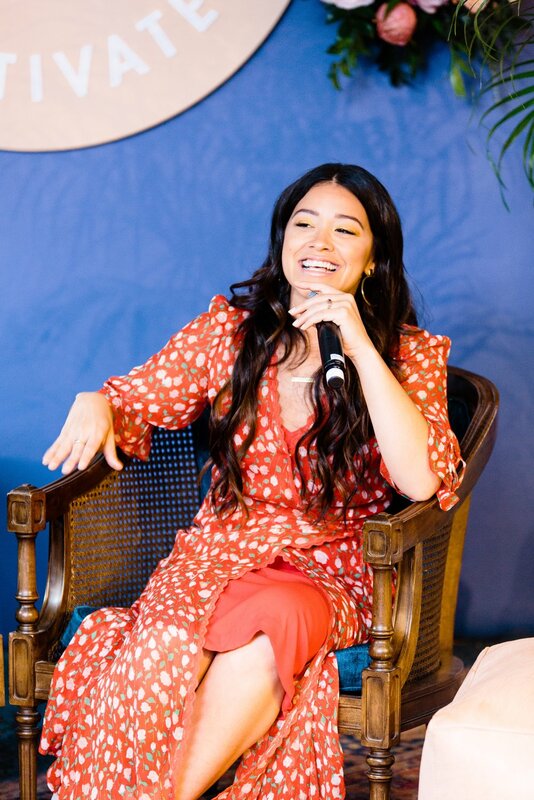 Lead actress in the CW comedy-drama series, Jane the Virgin and Founder of I Can & I Will Productions, Gina Rodriguez truly fits the mold of being a WorkParty starter. Coming from a childhood in Chicago, Gina stays humble with her success and is passionate about offering other women opportunities every chance she gets. One of our favorite quotes of the day? Gina’s recent directorial debut was a game changer. Reflecting on the many second chances that men in the entertainment industry are often provided, she knew that when her opportunity arose, it was now or never. And she did. The episode of Jane the Virgin that Gina directed did numbers. 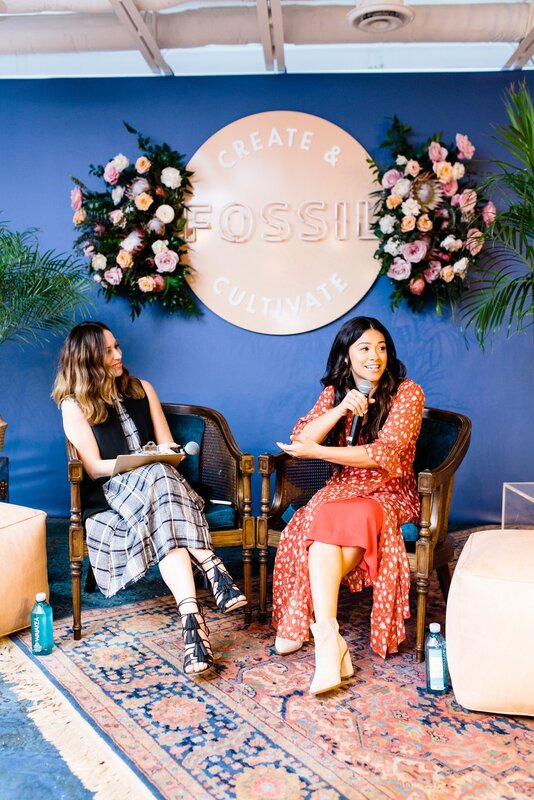 Our Fossil Women To Watch Nominate Their Own Women On The Rise!